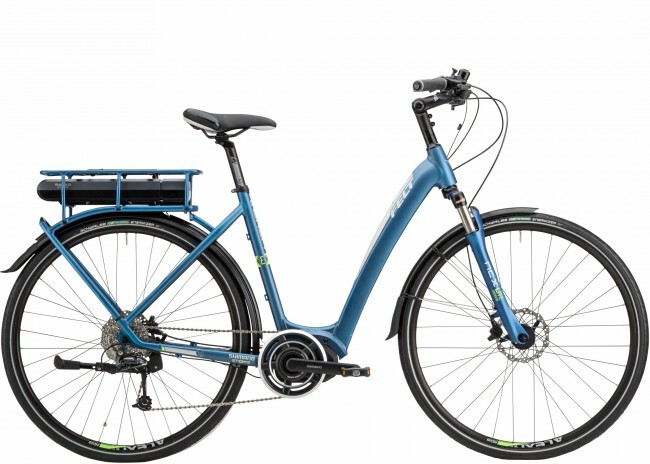 The VERZAe combines stable handling, elegant design and modern components that are rarely found in step-through electric bicycles. The result is a fantastic urban bike suitable for comfortable commuting, recreation, grocery shopping, and more. The VERZAe is a long-lasting transportation tool: a true alternative to driving.